Harry Allen Liniger, waist gunner for the James Joseph Brodie crew, was only one of three survivors on the Lazy Daisy when it collided with Lead Banana over Magdeburg, Germany on September 28, 1944. He survived the mid-air collision on his sixteenth mission, being thrown from the waist door. He survived the parachute ride down and was captured by German soldiers. He survived as a prisoner of war in Stalag Luft IV and he survived the Black March, an eighty-six day march of prisoners of war across Germany to eventual liberation on May 2, 1945. 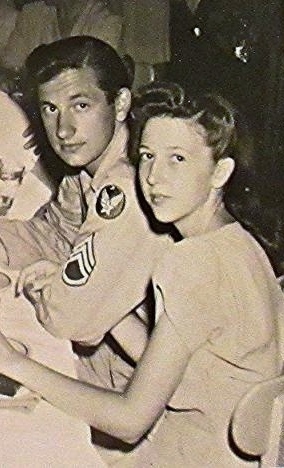 Once he returned to the states, Harry married his sweetheart, Carrie Belle Carter on July 26, 1945, and on October 31 of that year was discharged from the Army Air Forces. 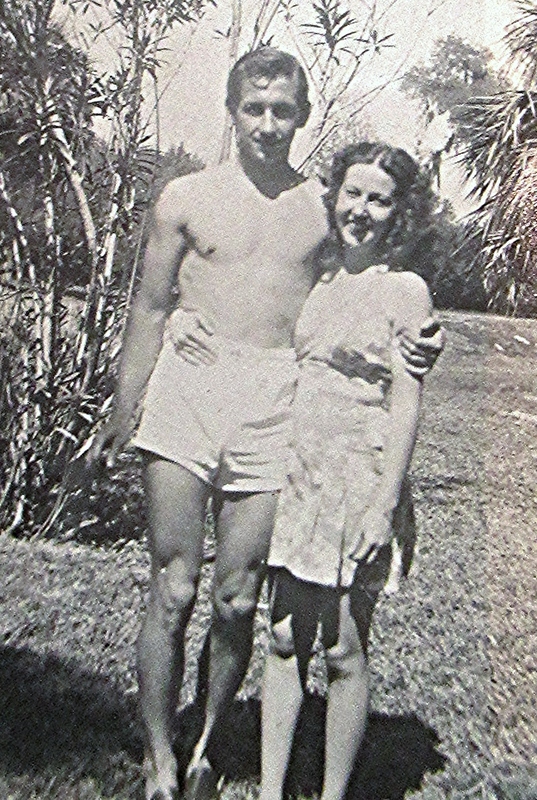 After the war Harry and Carrie lived in Ocala, Florida for a time where Harry worked at an alligator farm. 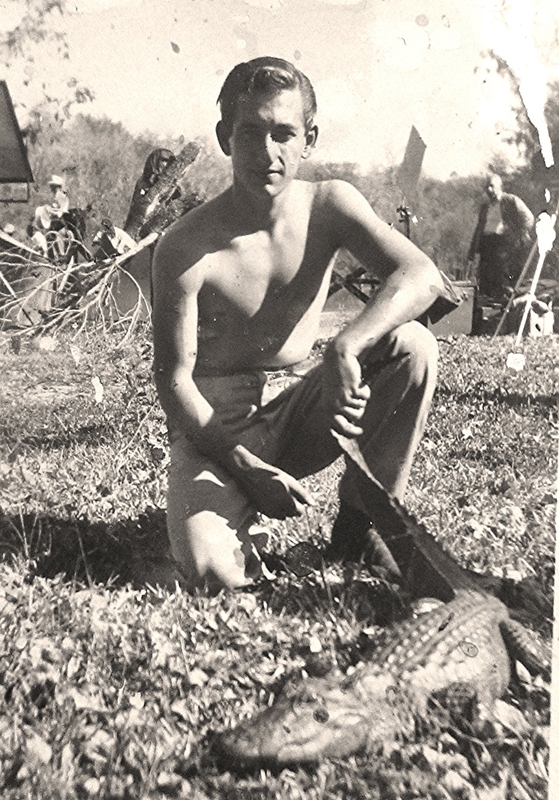 The name of the gator farm is unknown, but perhaps Harry worked for Ross Allen, the noted herpetologist, at the Ross Allen Reptile Institute on the some of the land near the head of Silver Springs. 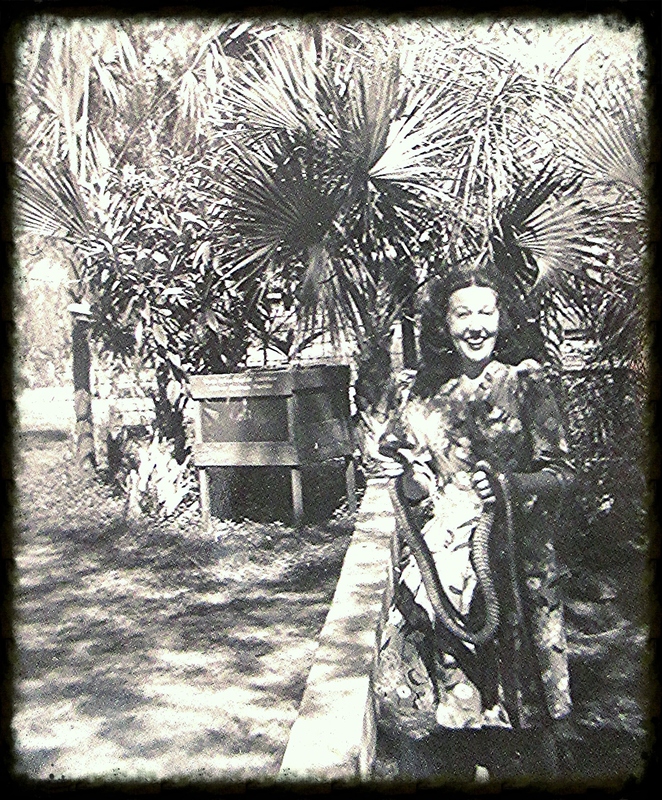 The reptile institute attracted thousands of tourists to Silver Springs for many decades. The Linigers later moved to Portsmouth, Virginia and in 1946, Harry and Carrie were blessed with a son, Harry Jr. Although the war was over, tragedy would still strike the Liniger family. Even the strongest and bravest of warriors is not invincible. On October 8, 1947, Harry Liniger died in an accident when Harry Jr. was fourteen months old. He is buried in the Powells Point Christian Church Cemetery in Harbinger, Currituck County, North Carolina. Having lost her husband, Carrie worked various odd jobs to provide for herself and Harry Jr., who was left in the care of a black lady named Georgie each day. Georgie took very good care of Harry Jr., and Carrie held her in high esteem. Carrie came from a large family with six brothers and sisters. At one point in time, Carrie and Harry Jr. went to live with one of Carrie’s sisters. Carrie passed away October 5, 2011, and is buried in the Carter family plot in Gatesville, NC, less than 100 yards from the house in which she was born. Thank you to Harry Liniger, Jr. for sharing this piece of his family history.